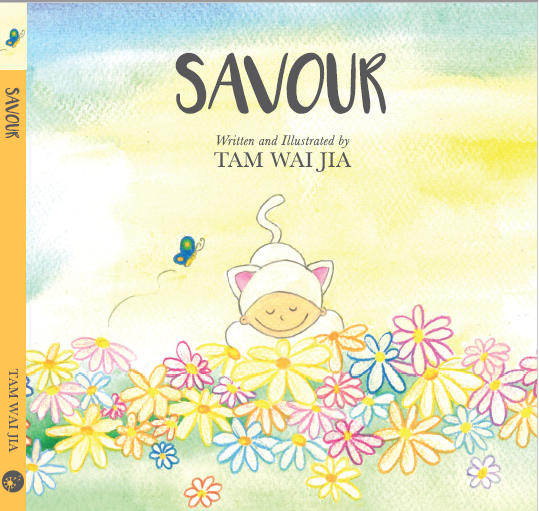 Sharing this illustrated book by Wai Jia, on relishing and enjoying every moment in our lives. She is a woman who redefined success. Climbing the corporate ladder for years but sensing that something is missing, she went on a a completely different route with the heeding of Jesus... and now she lives a meaningful, fruitful and Christ-centered life, serving the poor in Africa with her husband, Cliff. Such an inspiring, easy read! Read her blog entries too, you will be blessed!